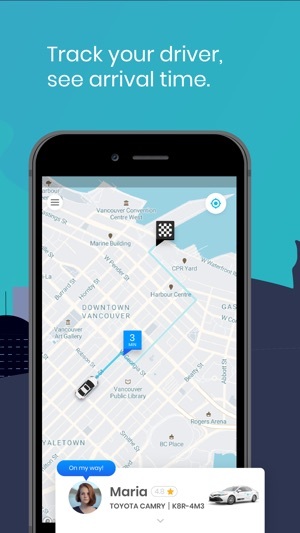 Kater is a ride-hailing app made in Vancouver, for Vancouver! With the tap of a button you are able to request a ride and pay for your trip using a cashless system. 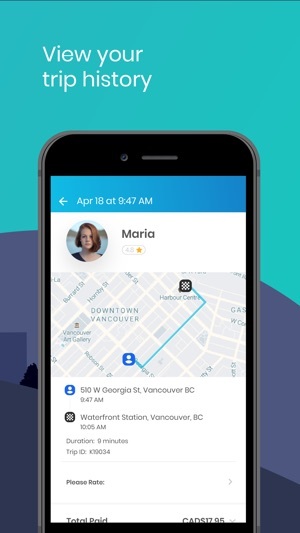 With safety and customer service top of mind, the Kater Ride-hail app connects users with on demand service using their smartphones. - Open the app and tell us where you would like to be picked up and where you will be going. 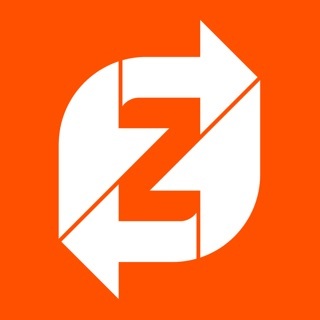 - The app pairs you with the closest driver and your ride is confirmed. - You will see your driver’s picture, licence plate number, and estimated arrival time. - You can track your driver’s location as they arrive. - You can see your estimated fare and route. - You pay for the ride in the app itself. 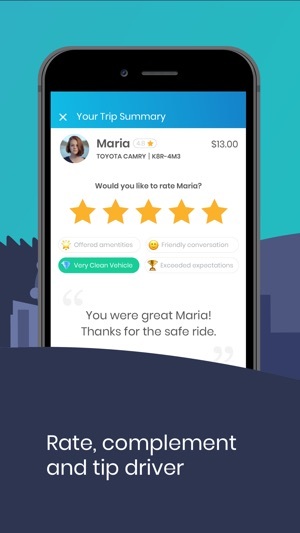 - After the ride, a receipt is emailed to you, and you are able to rate your driver and provide feedback to help us improve the Kater experience. Where will Kater take you? Our app mechanics have been making some tweaks under the hood. Our tune ups will prevent crashes and avoid showcasing incorrect addresses on our map. We’ve also removed clutter and barriers so you can enjoy the drive. Downloaded the app, because I thought I will give it a chance, even with all the bad reviews before. But they only wanted my email and phone# to tell me that I can’t have access to the app yet. Even if I get a link later I will not sign up, they make it too complicated. Such a shame what Vancouver is doing with there citizens. I’ve been to so many city’s with Uber and Lyft and its always a good experience, no BS. And Kater will be the next big disaster in Vancouver. 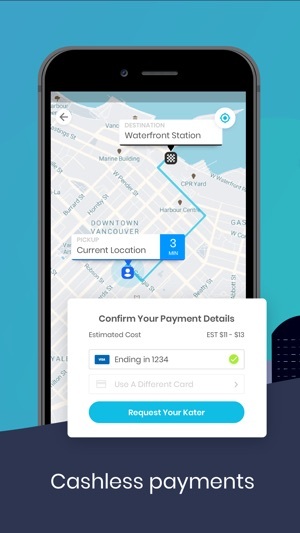 I already try to not use taxis as much as I can in Vancouver and “Kater” will not change it. Something wrong with the app. I would like to check this service out, but the app just gets me to send my email address to them and then to do some survey. But it doesn’t let me to book any rides. I hope service is better then this app, when they get going. 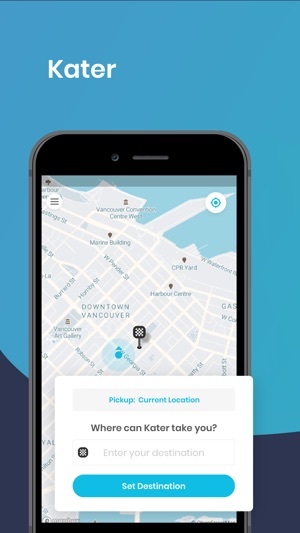 Vancouver taxi service is the worst in the world and this app related to the existing taxi companies don’t seems to be any better.